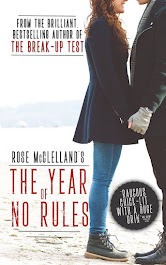 Rose McClelland - Author : Paperback Writer! Isn't she lovely? My publisher kindly sent me a copy last week, which was a complete surprise to me. The security man held out an Amazon package and said, "Here, you have mail." I thought "Uh oh, I've been click-happy again - I really need to stop browsing on Amazon so much." But then I opened the package and it was MY BOOK staring back at me! I almost wanted to run back to him and say, "Look! 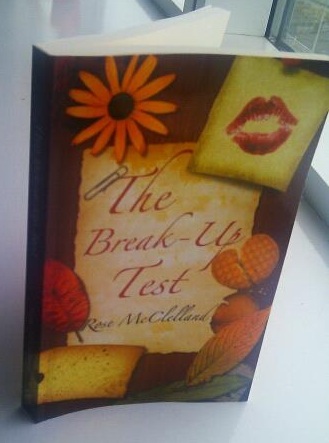 Look, it's my book!" But I didn't, thankfully. I acted cool. I did however, set it on the coffee table. I admired it, picked it up again, flicked through it - I did even *SMELL* the pages. I always wondered about people who said they liked the smell of a paperback. Yet here I was, SMELLING it. Such a joy to see my own words jumping out at me. I never tire of this. I should be cool by now, but really I still get excited about the fact that this has finally happened. I shall be eternally grateful. 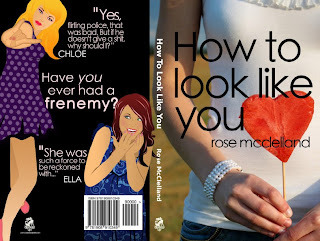 Now, wait 'til you see this - this is the paperback cover for 'How to Look Like You'. How cool is this?! I absolutely love the back cover! Crooked Cat designed these fab pictures of main characters Ella and Chloe. I think they look great! 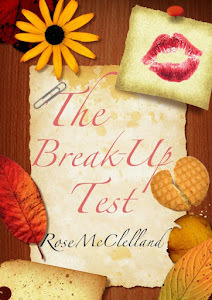 I'm so excited to be publishing such a fun, modern, fresh book! I'm also delighted that the link on Amazon shows that the books are delivered with FREE postage and packaging. This makes me happy! Whilst we're on the subject of paperbacks, let's chat about the kindle. 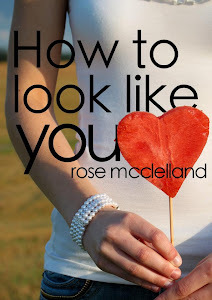 Are you a kindle reader or a paperback reader? I was lucky enough to receive a kindle for Christmas last year. I'll admit, it took me about 6 weeks to get the hang of it - I'm not the most tech-savvy person in the world. 1. I have a lovely pink case for it. 2. It slides into my handbag and it means I can carry lots of 'books' around with me. 3. I can read samples on it before I decide I definitely want to buy the book. 4. The moment I click 'buy' on Amazon, it magically appears on my kindle. My name is Rose and I am a kindle convert. However, as I mentioned at the start of this post, I was OVER-JOYED when my publisher kindly sent me a copy of my first novel on paperback. I did SMELL it, I flicked through the pages and my own words jumped out at me. It did indeed, feel like a PROPER BOOK. So what is it for you? Kindle or paperback? 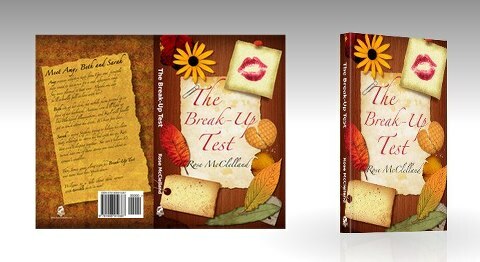 To purchase 'The Break-up Test' on paperback, have a look here. 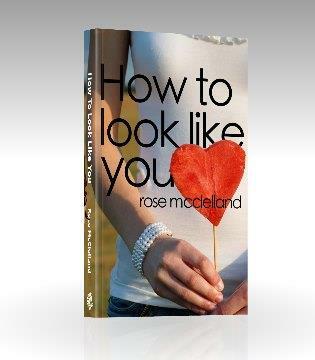 'How To Look Like You' is available on paperback on Friday 5 October. Rose, your excitement is infectious! There really is nothing like holding that book in your hands, is there. The one in the Kindle is great, but it's just not "your own" in quite the same way. Yay! I love your reaction to opening the parcel from Amazon - what a great surprise! Both covers look really good. so pleased for you, Rose! and well deserved expressions on receiving that surprise pkg =) Congrats & every good wish for cont'd success !